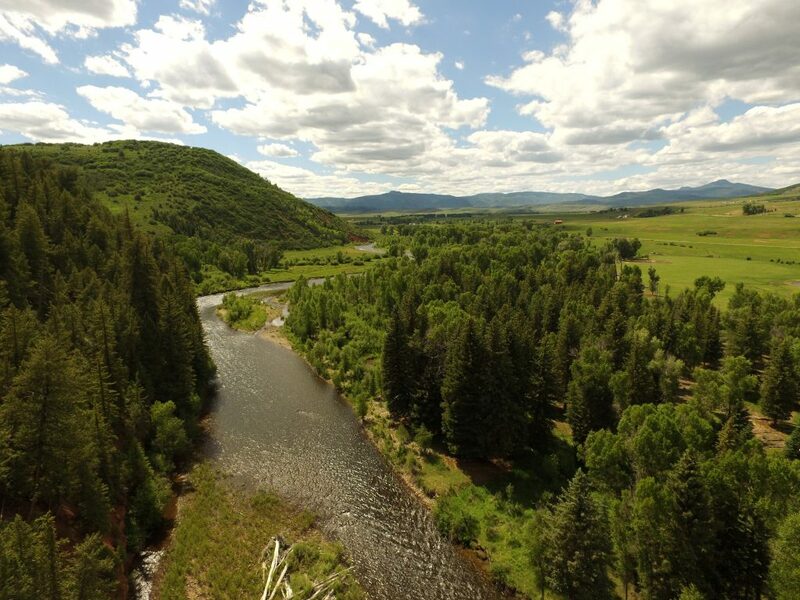 Middle Elk River Ranch has 70 acres with 1/4 mile of both sides of the Elk River located just 7 paved miles north of Steamboat Springs, CO. Straddling the sought-after Elk River and just off of Routt County Road 129, this property is easy to access from town. 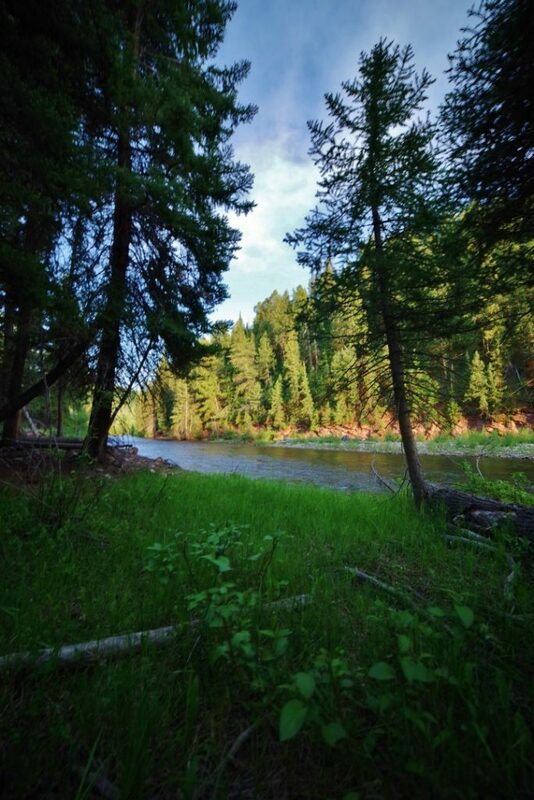 The acreage north of the river (approximately 13) is completely covered in cottonwoods and pines, providing a private and quiet setting along the banks of the river. 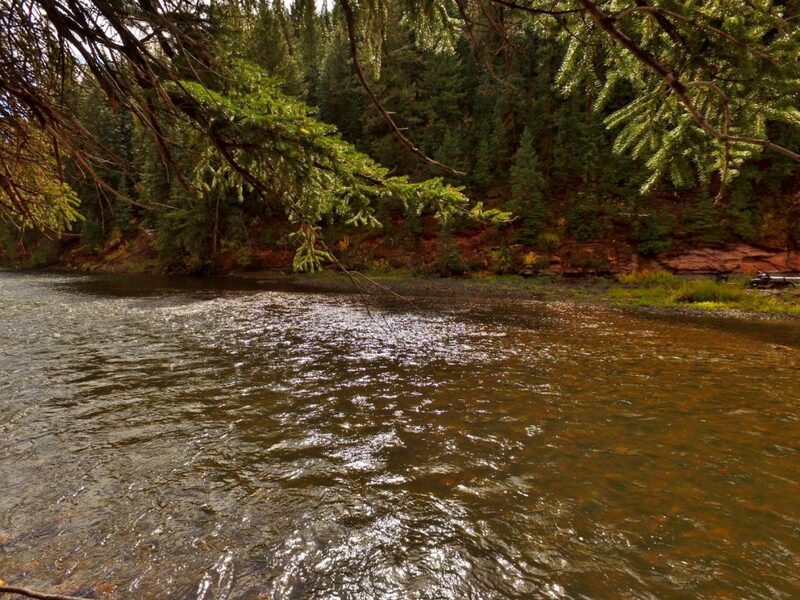 The south bank of the river is flanked by a steep hillside loaded with game trails that wind through the thick pine forest. 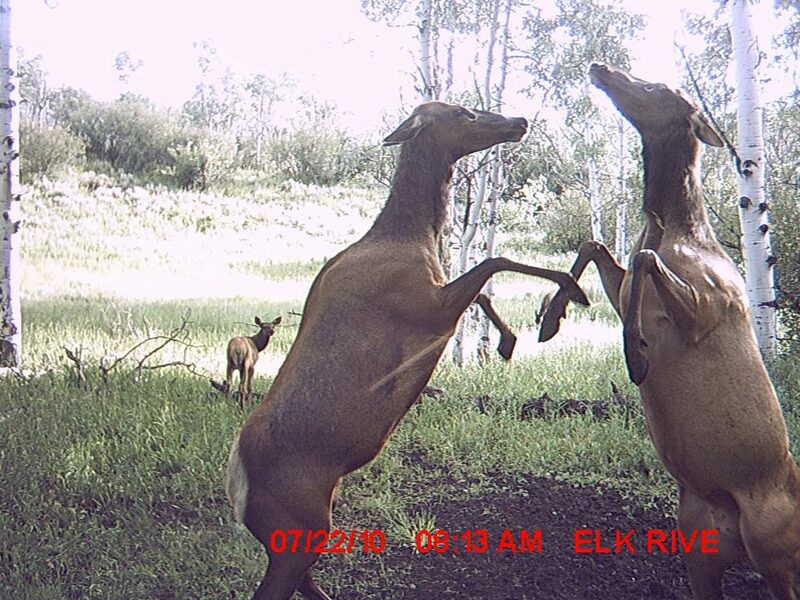 The remaining acreage on the south side of the Elk River is a level to rolling aspen covered bench that attracts elk, deer, bear and an occasional moose. 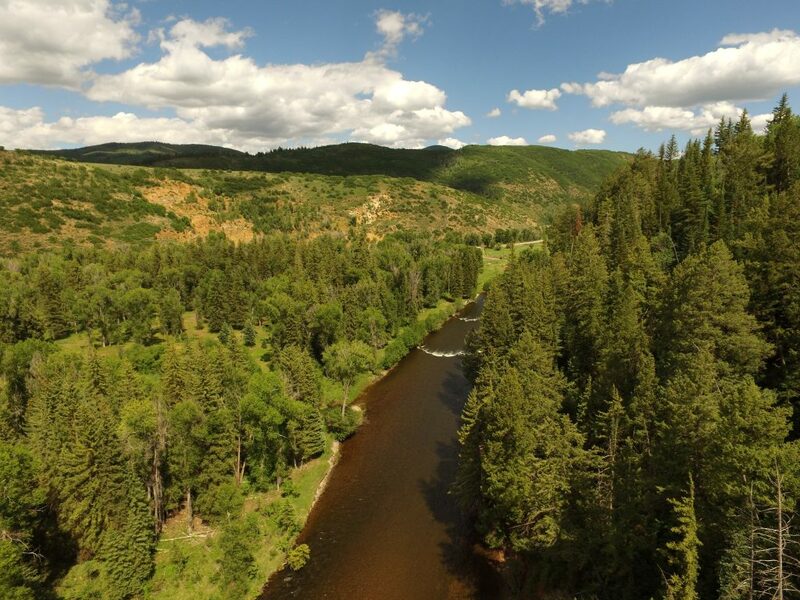 The property is within a 1/2 mile of the Routt National Forest and an additional 2 miles of public fishing on the Elk River. 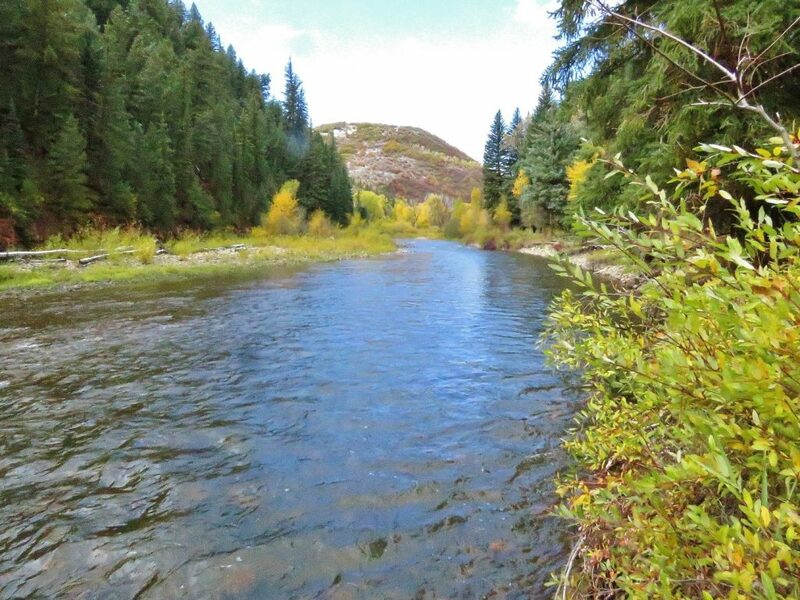 The ranch has no covenants, is close to a notable resort town and public land, has live water and great privacy. 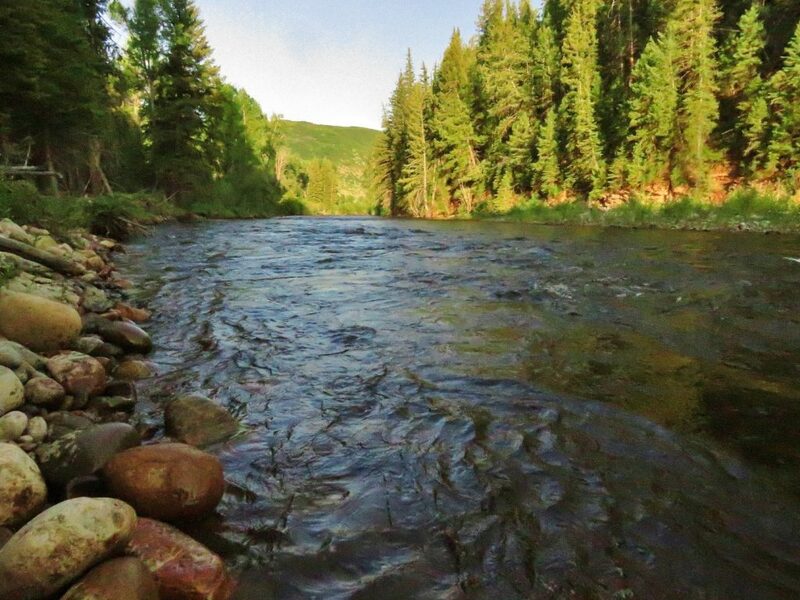 This property checks many of the boxes for quality, recreational acreage. 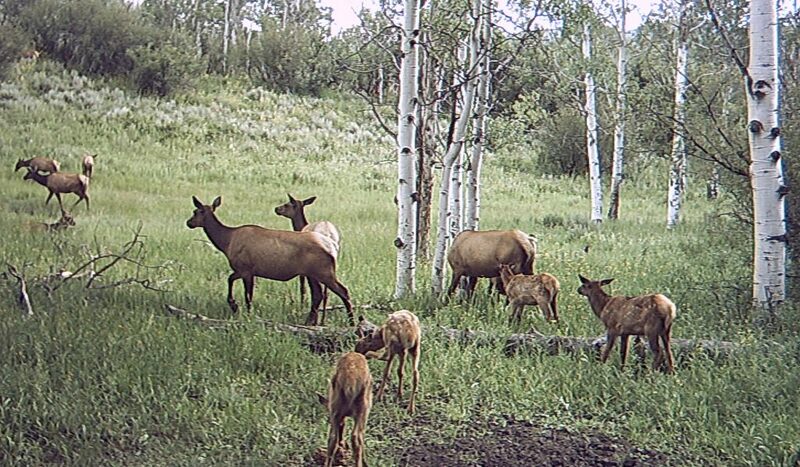 Middle Elk River Ranch is located in the Elk River Valley north of Steamboat Springs, Colorado. 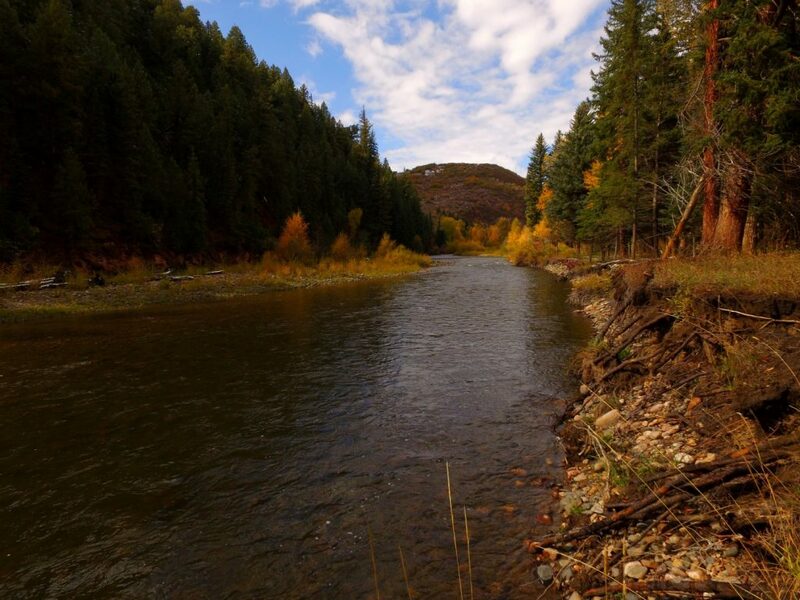 This area is sought after because of its scenic beauty, proximity to town and the surrounding public land. 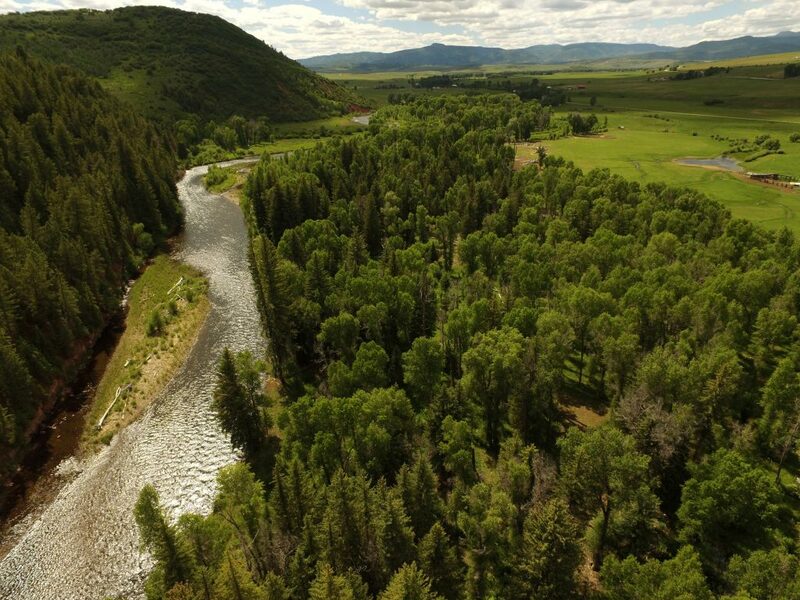 The majority of the land is treed with an appealing mix of evergreens and cottonwoods along the river corridor. The upper bench is covered with aspens and has an open meadow that slopes to a small pond. 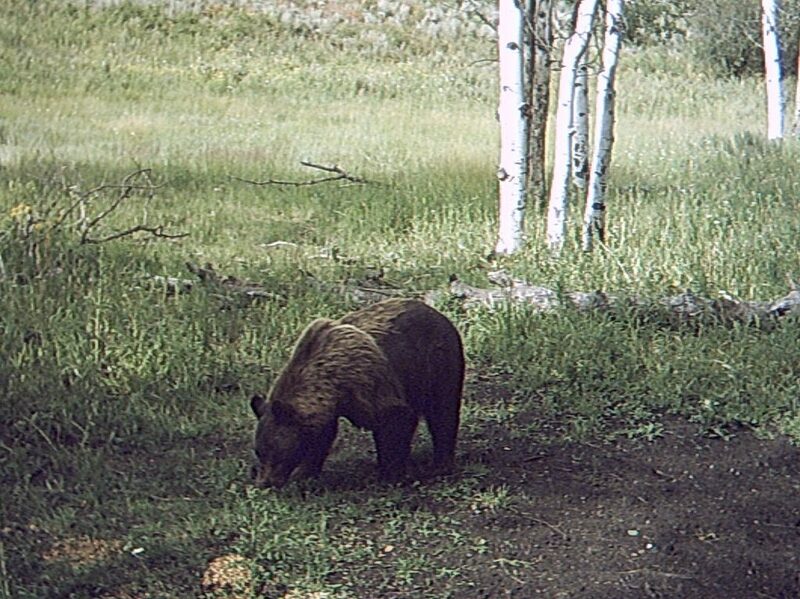 Recreation in the area ranges from skiing at the Steamboat Ski Resort in nearby Steamboat Springs to hunting and fishing on the area National Forest. 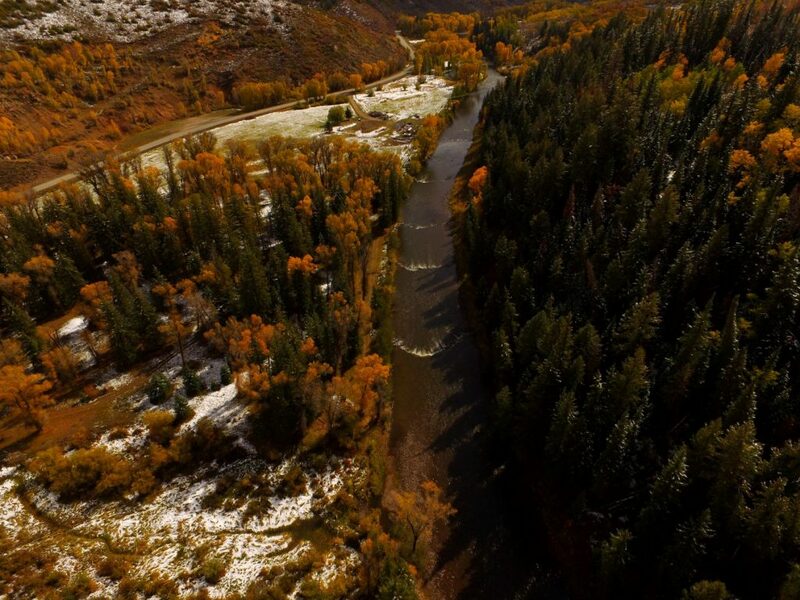 A Colorado State Wildlife area with additional access to the Elk River and a National Forest trailhead is within a mile. 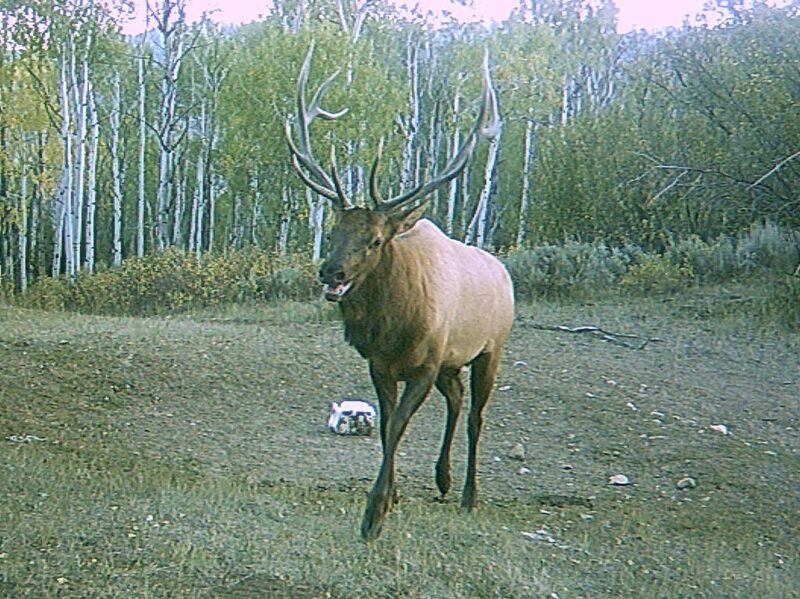 There are numerous lakes and trails on the public lands in the area; all are easily accessible and a short drive from the property.